Marelle Taylor Stampin' Up! Demonstrator Sydney Australia: It's on again! 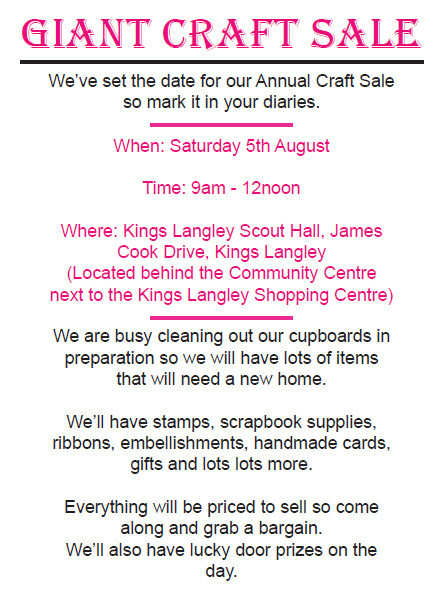 Save the date...You won't want to miss all the fabulous bargains!